Orlando Pirates face a testing week in which they will play fellow title-chasers Mamelodi Sundowns and Bidvest Wits. The outcomes of those match-ups will almost certainly decide the fate of their season, writes DEAN WORKMAN. Pirates’ massive week begins on Monday night when they host defending champions Sundowns at the Orlando Stadium. 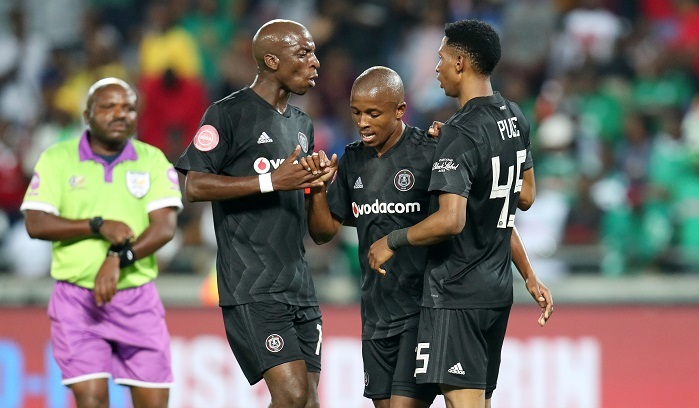 The game was brought forward to accommodate Downs’ participation in the Caf Champions League, and it means that Pirates will now have two must-win games in the space of five days, ending with their trip to the Bidvest Stadium on Saturday afternoon. The Buccaneers currently sit third on the Absa Premiership log, one point behind second-placed Wits, although they do have a game in hand on the Clever Boys, while they are a further three points behind Pitso Mosimane’s team, with both teams having played 23 games. This means victory on Monday evening will see the Sea Robbers join Downs on 43 points, but a defeat will see them six points off the top with six games remaining. Whatever the outcome may be in the massive clash between Pirates and Downs, Milutin Sredojevic and his charges will still be in the title race when they face Gavin Hunt’s team on Saturday afternoon in what will be a must-win for both teams. Wits have been transformed this season and have only the league to focus on following their exit from the Nedbank Cup. While Pirates have improved tremendously under the tutelage of Sredojevic and his technical team, comprising of Rhulani Mokwena and more recently Fadlu Davids, two defeats this week will see their title ambitions taken out of their own hands, and could ultimately see the Soweto giants end yet another season trophyless. Pirates have not picked up any silverware since 2014 and this season is thought to be the one where they end this dreaded drought. They came close in the Telkom Knockout, but suffered a shock loss to Baroka at the final hurdle. 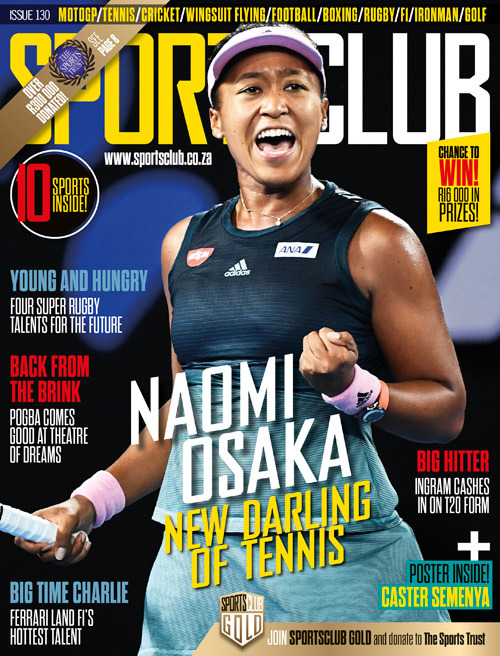 This week will ultimately have a major influence whether they will end the 2018-19 campaign with their hands on the Absa Premiership title.